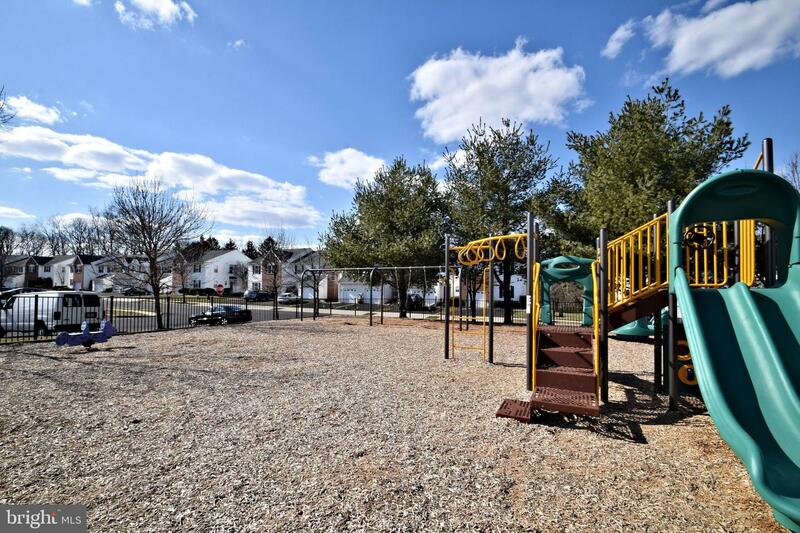 Welcome to your dream home in the sought after Summer Lea community located in beautiful Bucks County. 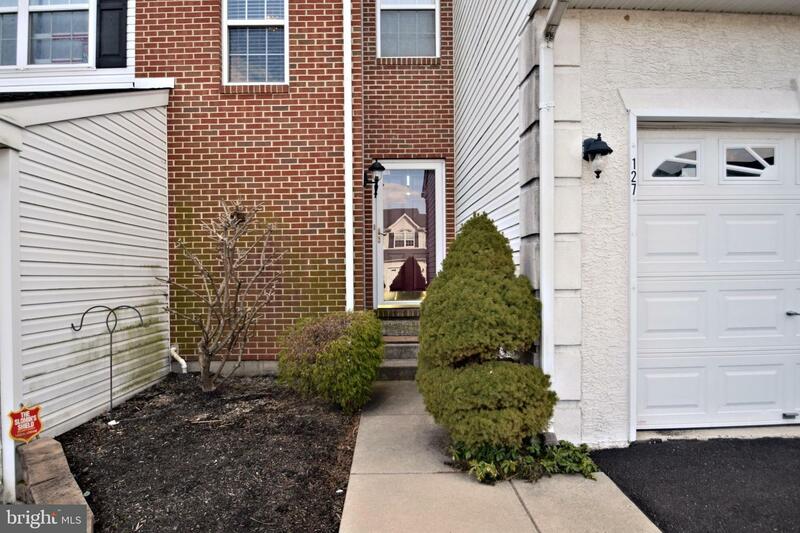 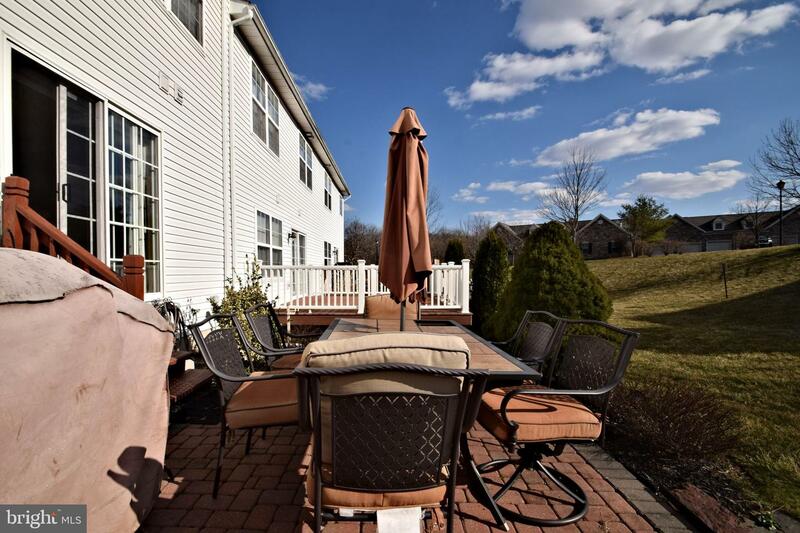 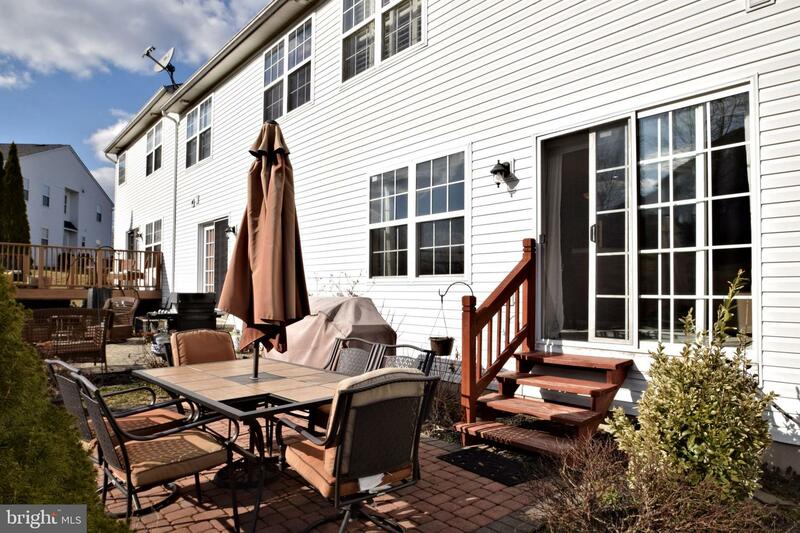 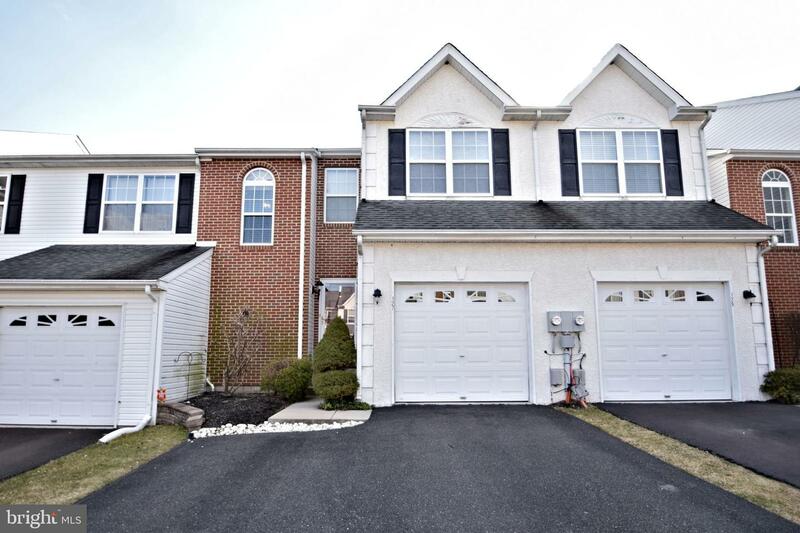 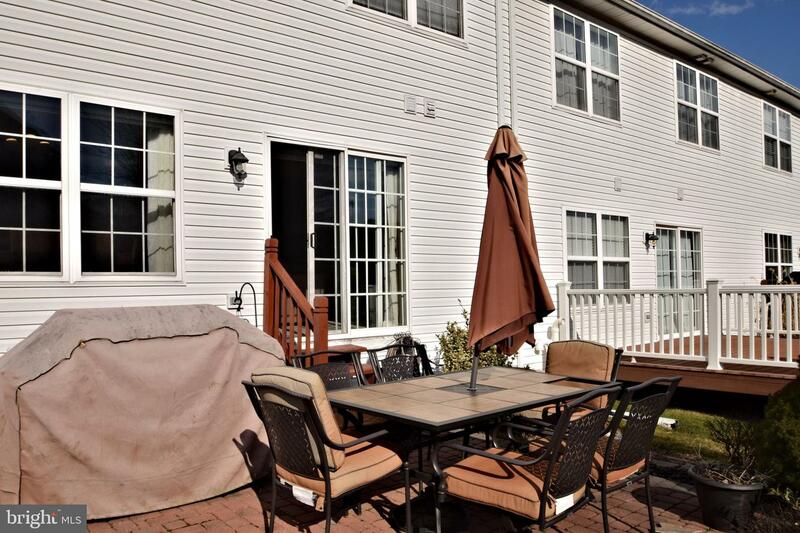 This 2 story, beautifully maintained townhome will not be on the market long! 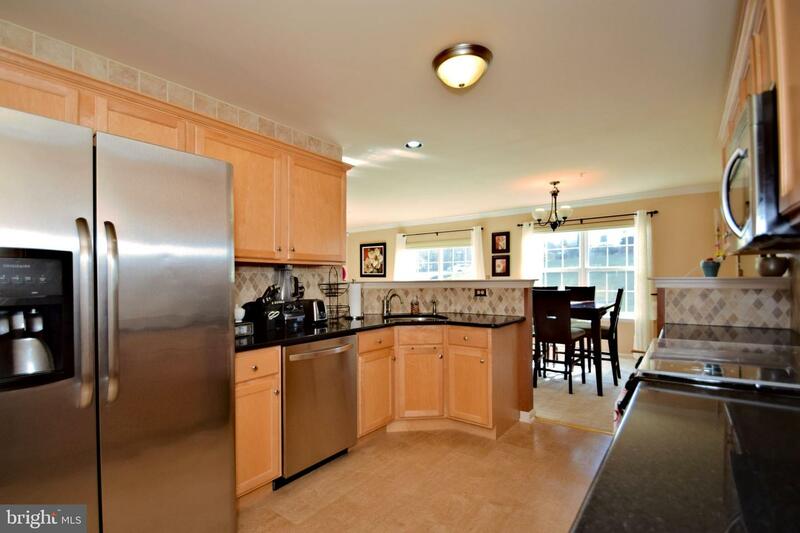 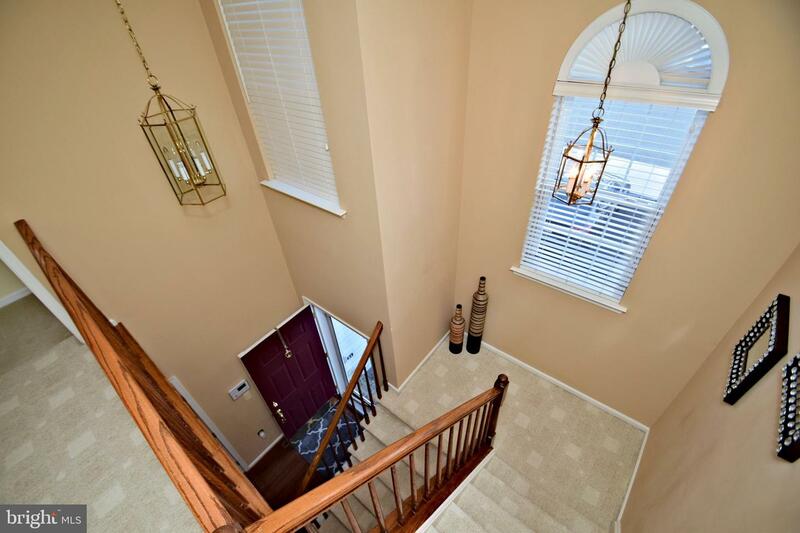 This home boasts one of the larger floor plans in the community with 3 bedrooms and 2.5 baths. 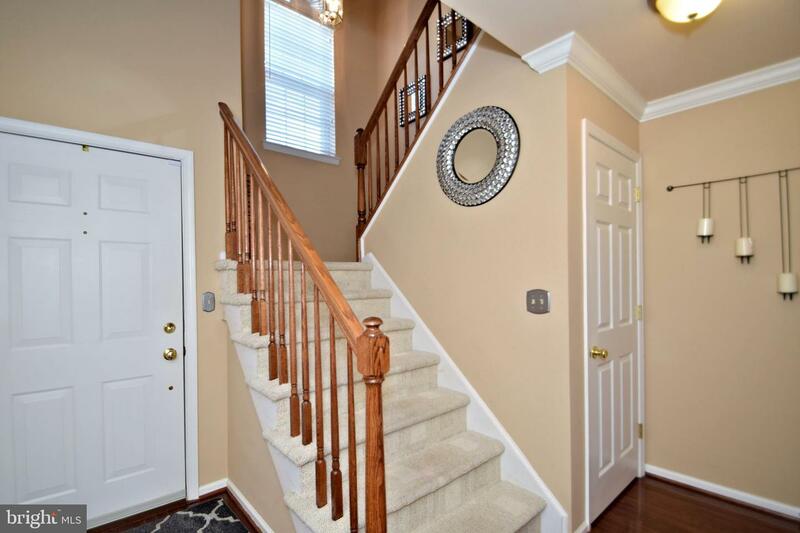 The entrance opens to a 2 story foyer with hardwood floors. 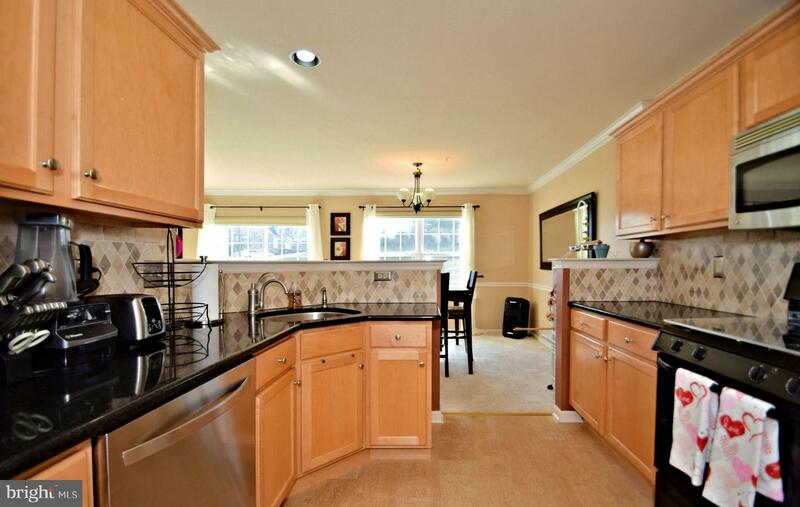 The home features an eat-in kitchen with upgraded granite countertops, stainless steel appliances and upgraded cabinetry with tile backsplash. 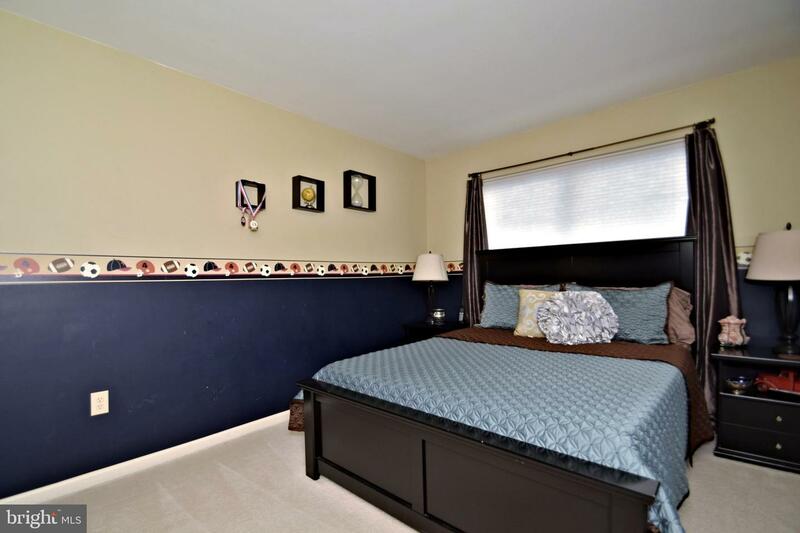 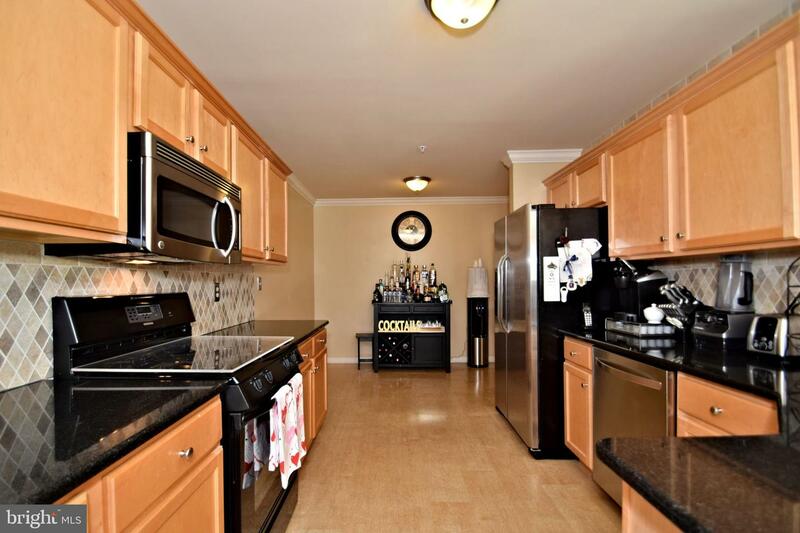 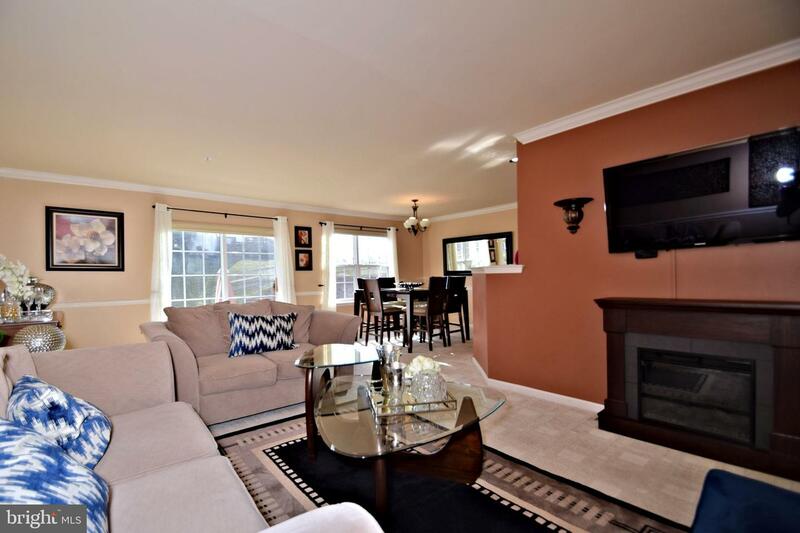 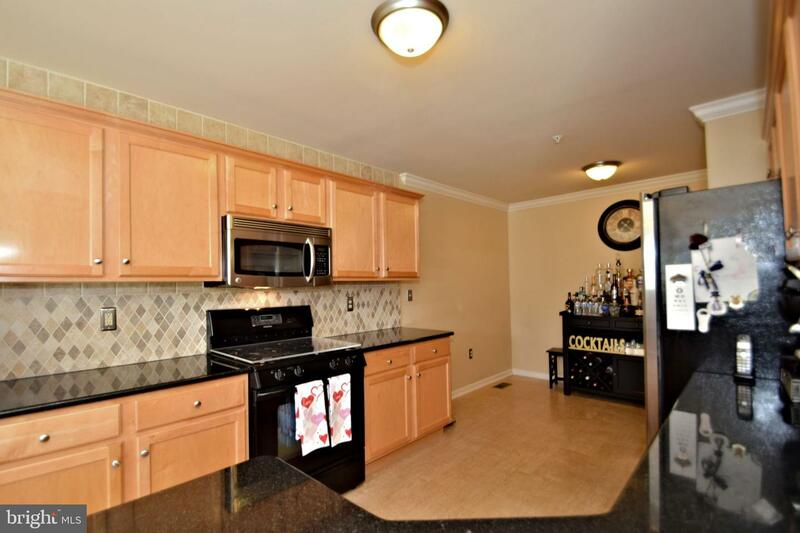 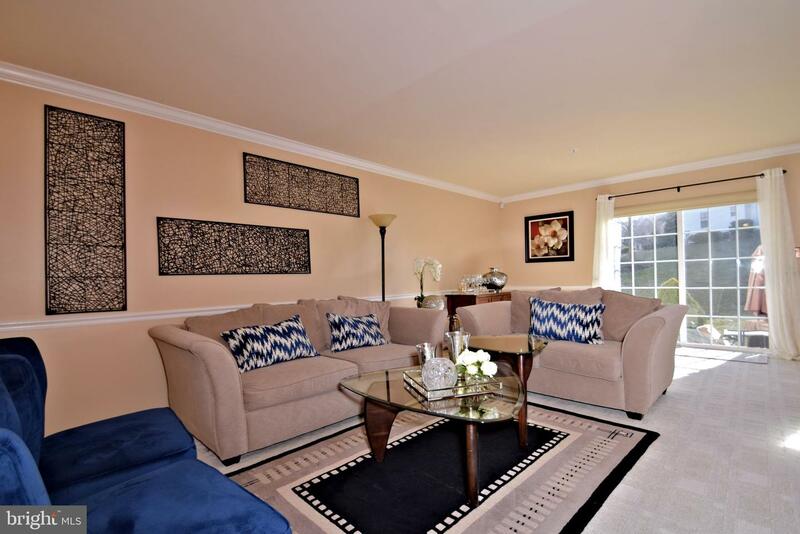 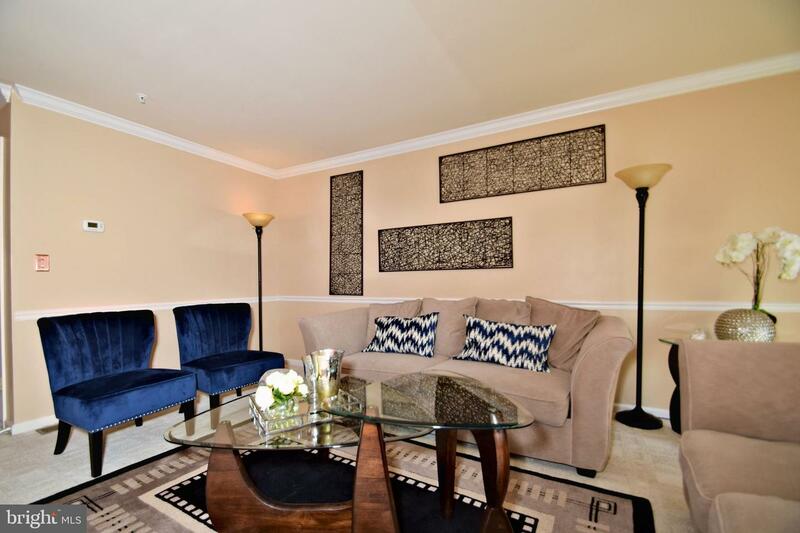 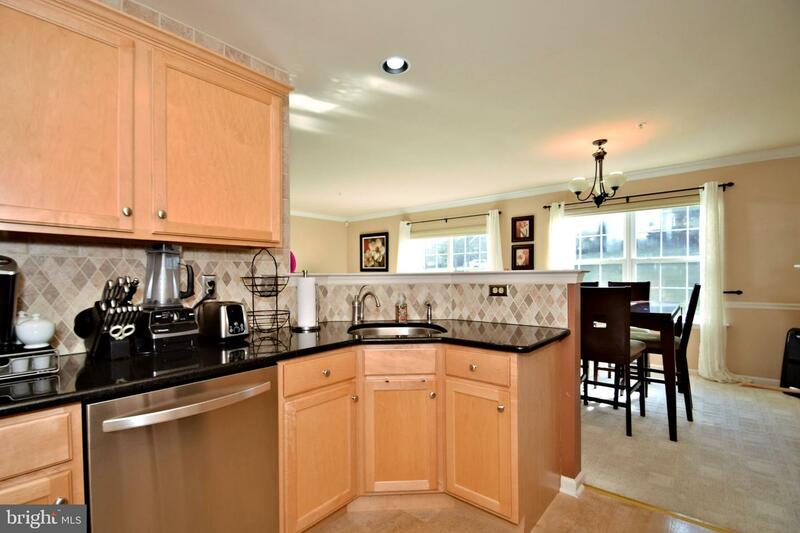 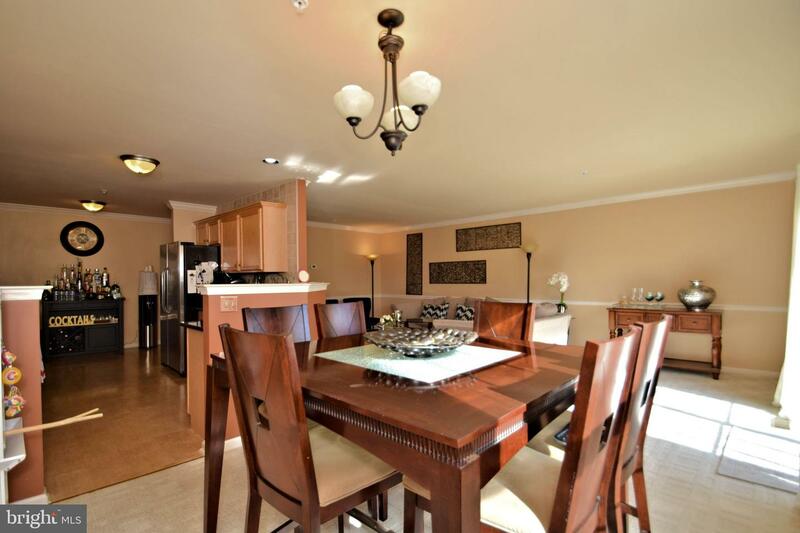 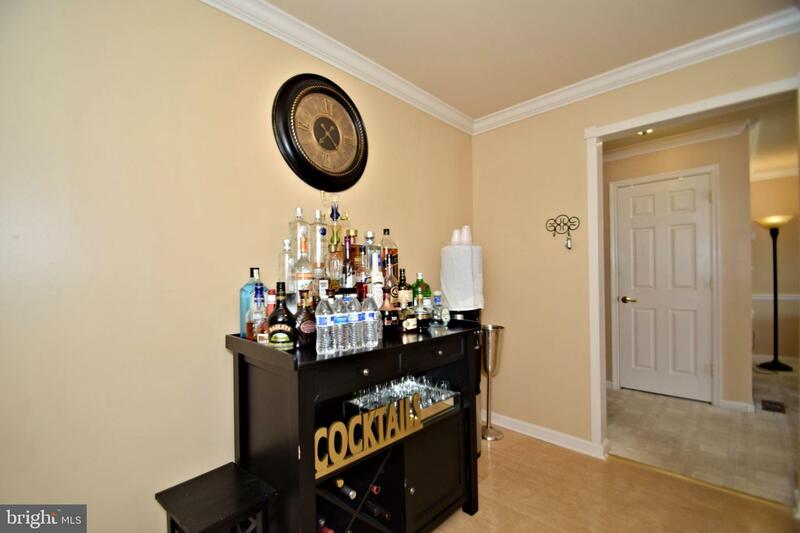 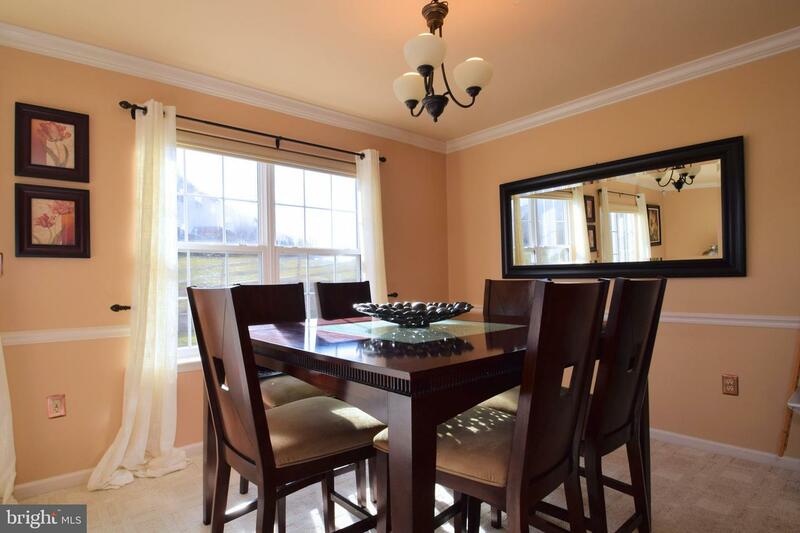 The open concept living room and dining room have crown molding and beautifully maintained Berber carpeting. 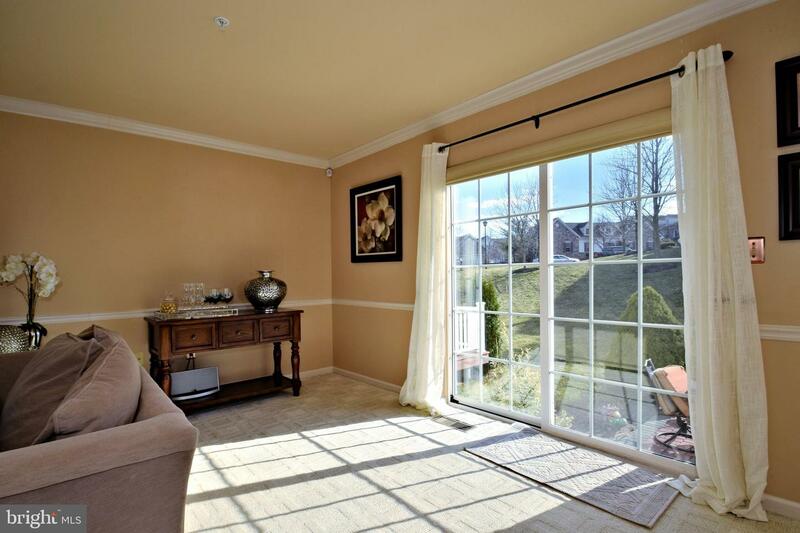 Sliders off the living room open to a back yard with a paver patio. 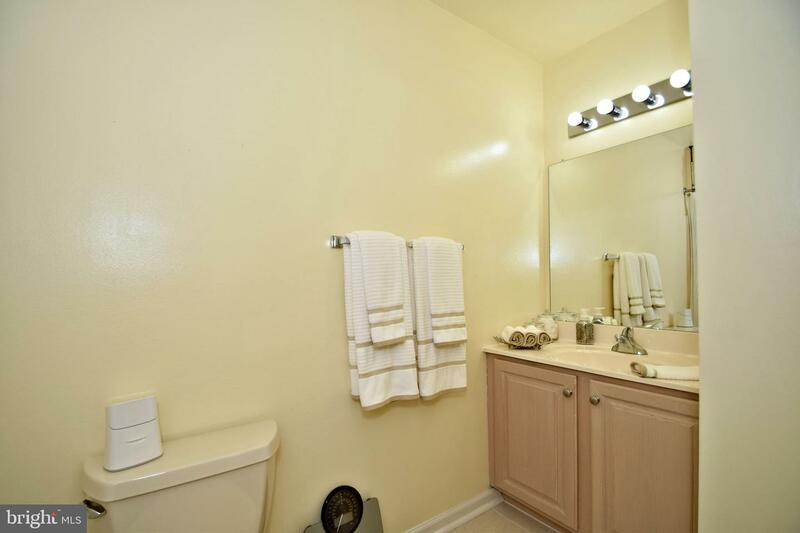 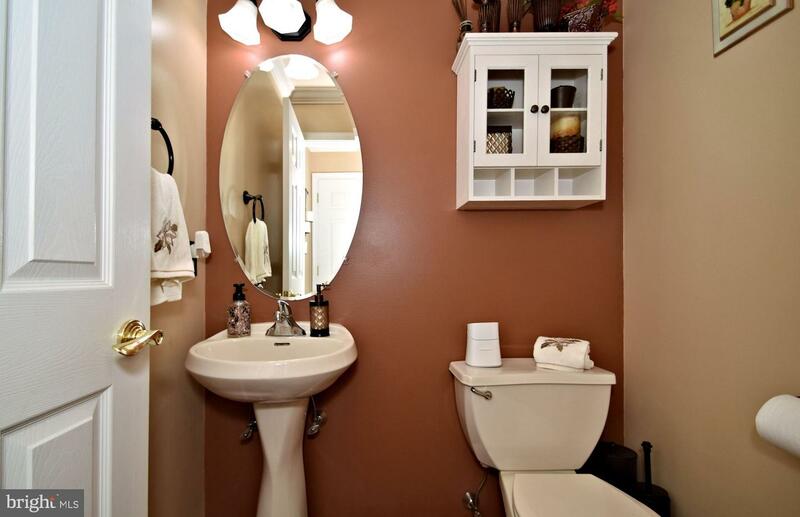 The first floor powder room has upgraded wood floors, crown molding and pedestal sink. 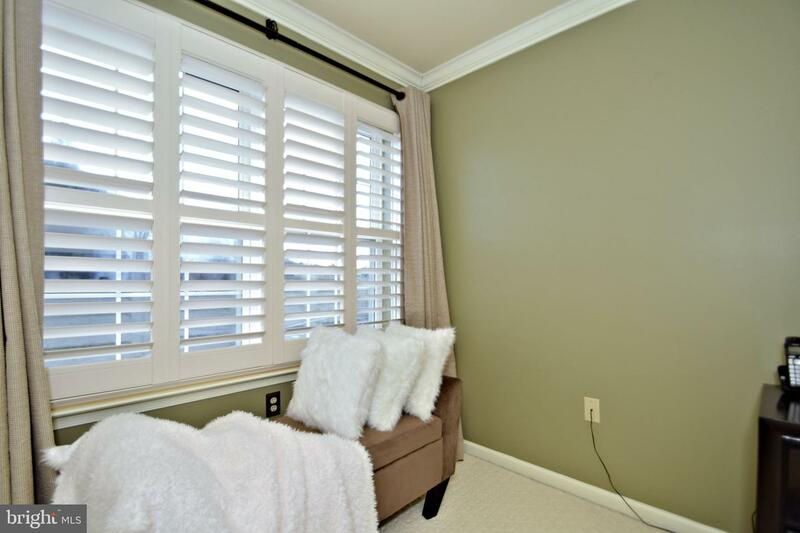 The second floor has a spacious master bedroom accented with crown molding and features a sitting area with beautiful plantation shutters and a walk in closet. 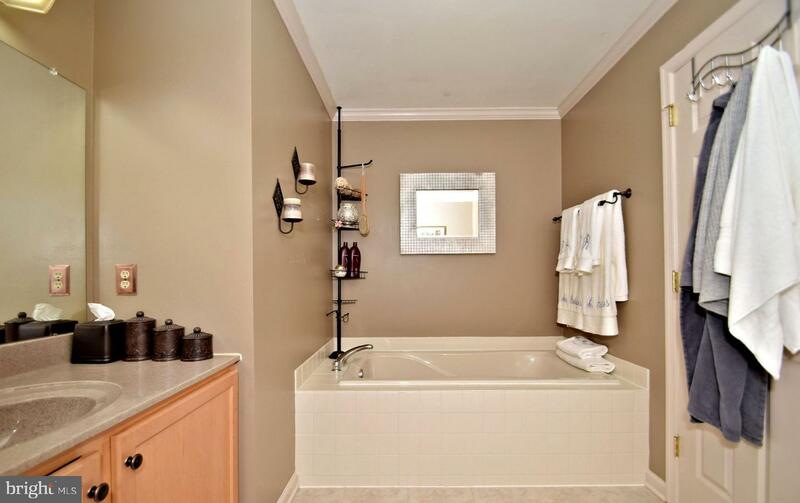 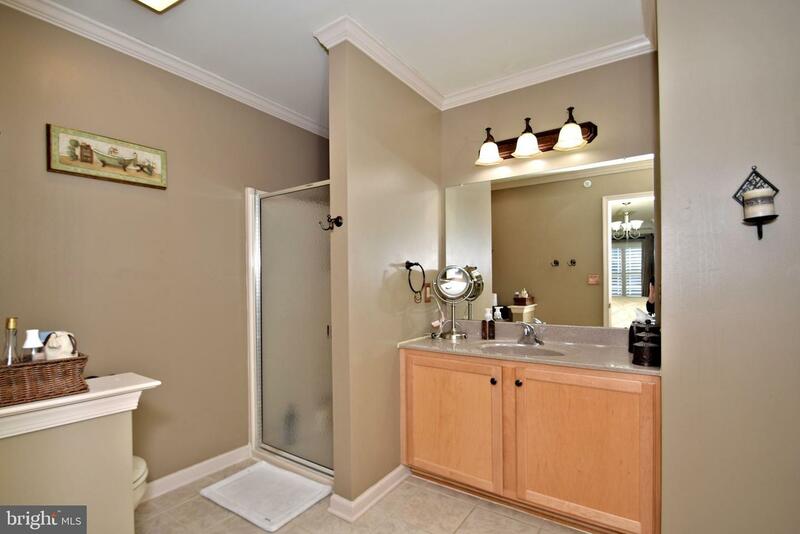 The master bathroom has an upgraded vanity, soaking tub and a stall shower. 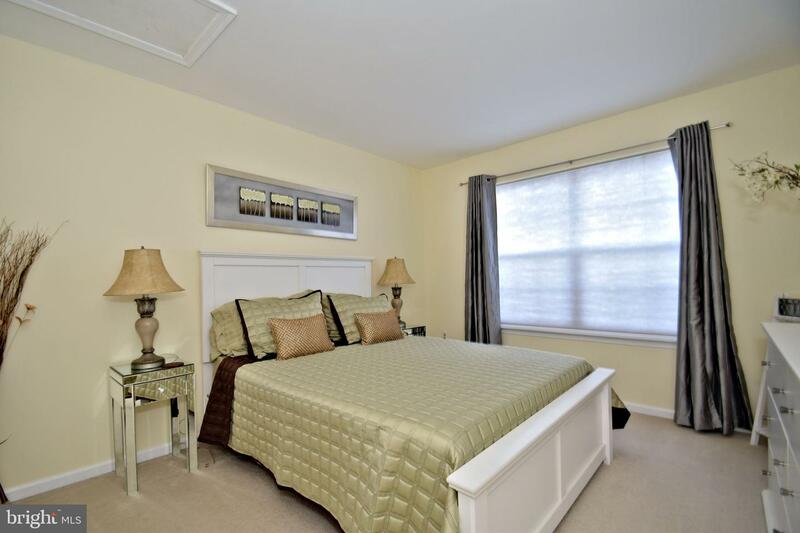 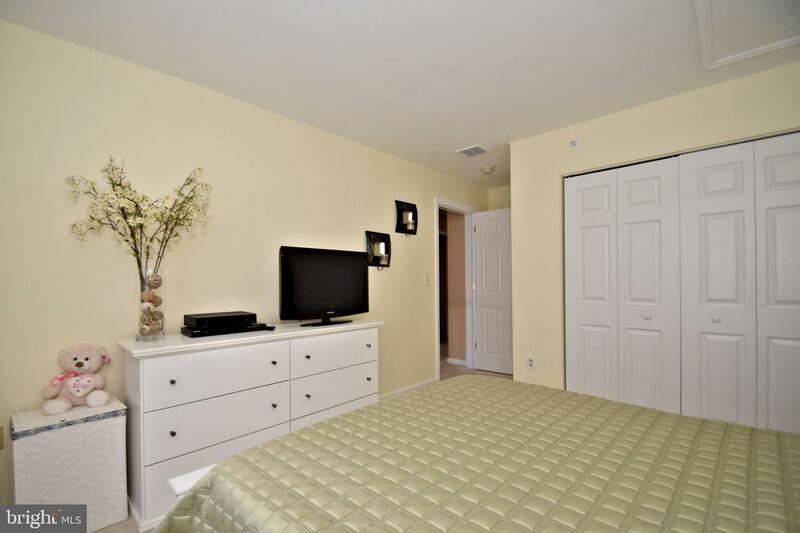 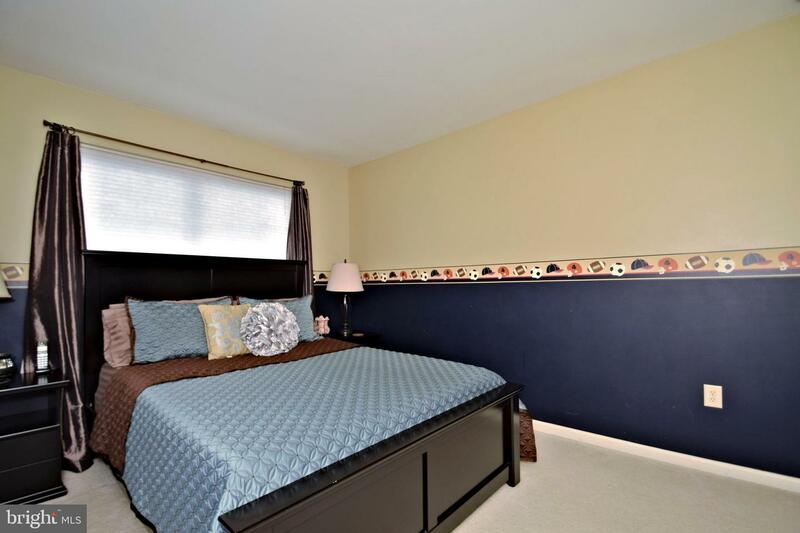 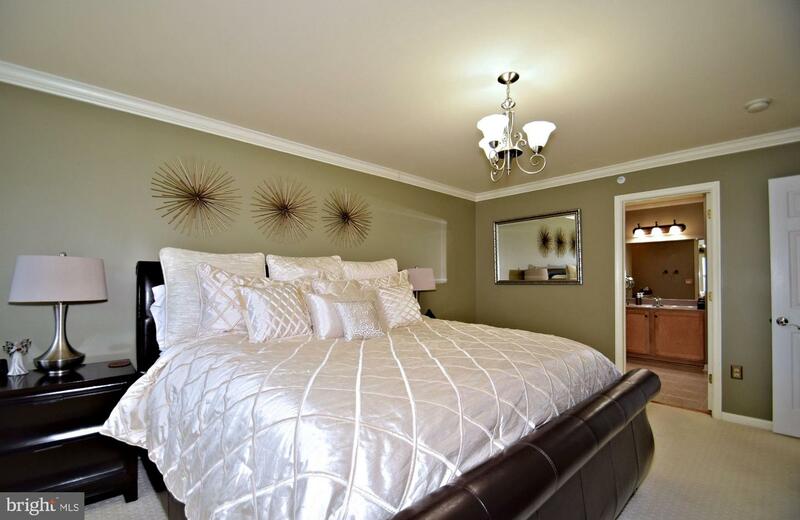 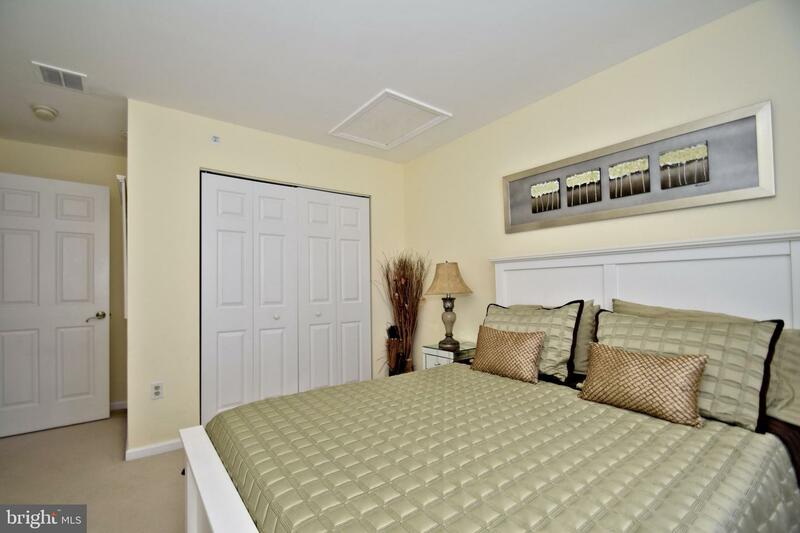 There are 2 additional generously sized rooms perfect for bedrooms or office space. 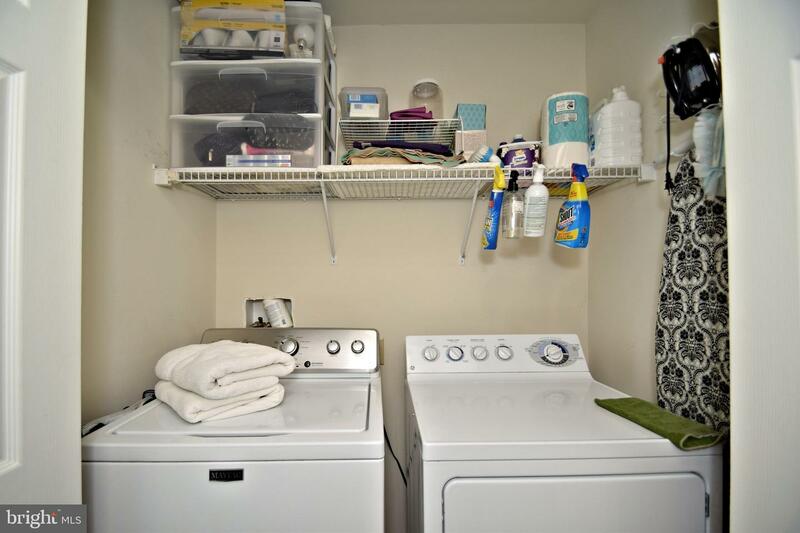 A full hall bathroom and laundry room completes the second floor. 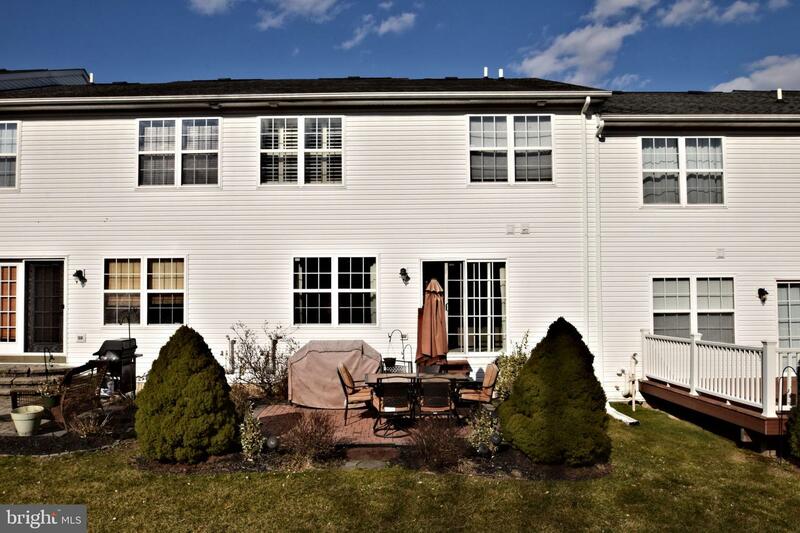 This home is completed with a full unfinished basement and a one car garage. 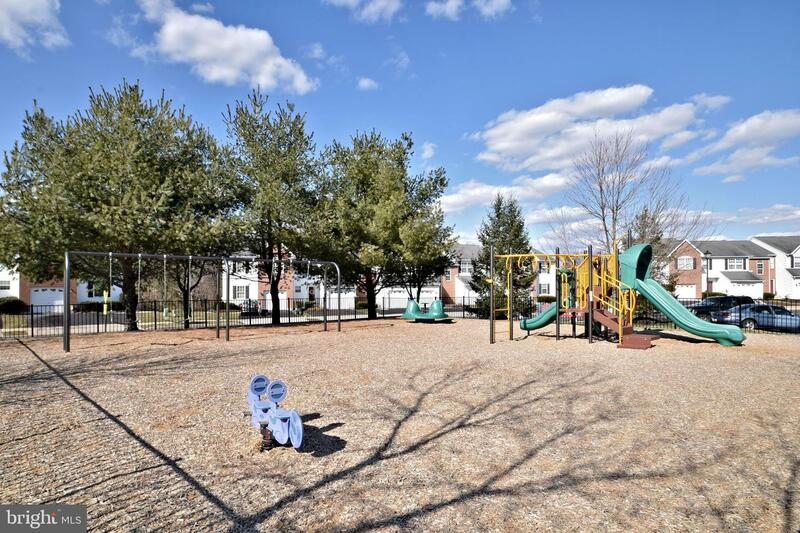 Summer Lea offers a playground and basketball courts and a walking path for your enjoyment. 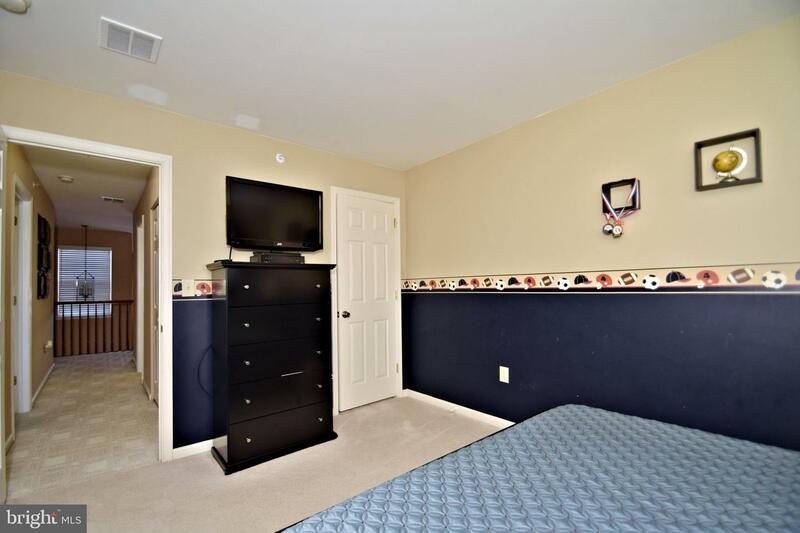 This impeccably maintained home is move-in ready, just waiting for you to bring you belongings!